The Power of Habit notes O’Neill’s success: Within a year of O’Neill’s speech, Alcoa’s profits would hit a record high. By the time O’Neill retired in 2000, the company’s annual net income was five times larger than before he arrived, and its market capitalization had risen by $27 billion. Someone who invested a million dollars in Alcoa on the day O’Neill was hired would have earned another million dollars in dividends while he headed the company, and the value of their stock would be five times bigger when he left. 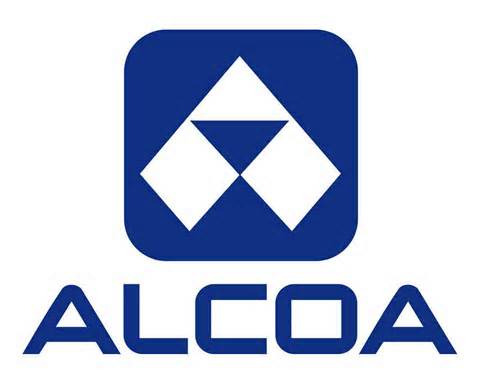 All this occurred while O’Neill helped Alcoa become one of the safest companies in the world. Prior to O’Neill’s arrival almost every Alcoa plant had at least one accident a week. O’Neill’s safety plan provided so successful, some facilities would go years without a single employee losing a workday due to an accident. One-twentieth of the U.S. average. How did O’Neill do it, especially on such a large scale? O’Neill believed some habits have the power to start a chain reaction, changing other habits as they move through an organization. 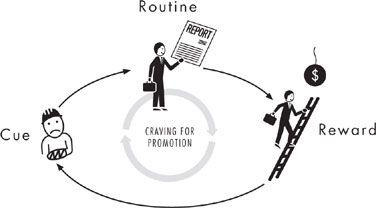 Some habits, in other words, matter more than others in remaking businesses and lives. These are “keystone habits,” and they can influence how people work, eat, play, live, spend, and communicate. Keystone habits start a process that, over time, transforms everything. With Keystone habits, success doesn’t depend on getting every single thing right; instead Keystone habits rely on identifying a few key priorities and fashioning them into powerful levers. There’s much more to O’Neill’s story, including his work prior in the U.S. Government before he became CEO. Many of my Gazelles’ Coached Customers remark about the amazing power of One Thing. They recognize how focus on One Thing achieves greater progress on it, pulling with it success on many other challenges. That’s exactly what O’Neill discovered. The One Thing focus can provide the Keystone Habit. It might be developing meeting rhythms. 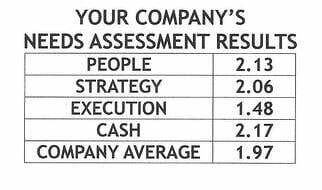 The same client after completing the Five Dysfunctions of a Team assessment, one leadership team member responded that his scores would have been much lower prior to our starting their daily, weekly, monthly and quarterly meeting rhythms. Do you want to discover a Keystone Habit and create change and growth in your workplace? You’ll learn how to successfully determine your One Thing priority, develop the meeting rhythm habit, along with annual and quarterly planning at Positioning Systems Mastering the Rockefeller Habits Four Decision Workshop. Download the Mastering the Rockefeller Habits Four Decision Workshop flyer. Register to attend this event November 12th in Cedar Rapids. We’ll explore more on how this Keystone Habit created change and more efficiency at Alcoa next blog.